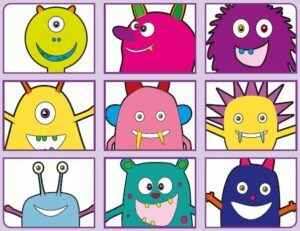 • teaching high quality phonic work at the point they judge children should begin the programme. For most children, this will be by the age of five with the intention of equipping them with the phonic knowledge and skills they need to become fluent readers by the age of seven. • be able to read the five tricky words the, to, I, no, go. • write each letter correctly when following a model. • accurately spell most of the words in the list of 100 high-frequency words; form each letter correctly.